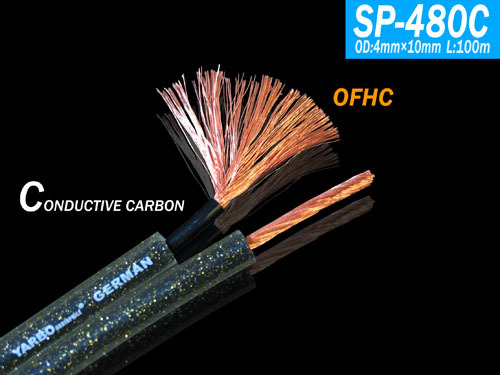 Wire composition: high-purity large crystal oxygen-free soft copper + conductive carbon layer + special gold foil PVC sheath + stranded twist structure. 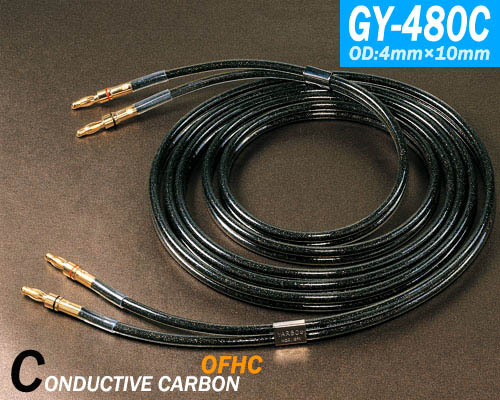 Conductive carbon layer + gold PVC sheath: can improve the electronic liquidity, directly add the loss of audio signal transmission, and carbon itself has a certain filtering characteristics, can effectively absorb and eliminate noise and other high-frequency interference. ﹝ conductive carbon PE material ﹞ excellent physical and chemical properties, to resist distortion, anti-air pollution and oxidation to prevent decay over time, to maintain long-term best. 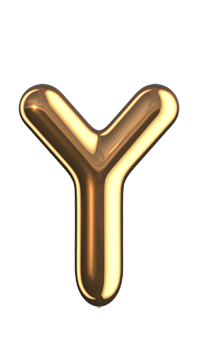 The two ends were fitted with imported imported 24K gold plated superconducting banana plugs. This section wire is more suitable for high-level home courtyard, around the box dedicated cable, can make a rich voice of the scene was full size show enough. All welding points are imported with the German silver-tin WBT professional welding, quality assurance.